The new Discover Scuba Diving Participant Guide combines multiple program materials into one convenient and engaging brochure. This will make both teaching and taking this program more easy and enjoyable. 90 Day Trial Membership to thePremium Account on Scuba Earth. 90 Day Digital PADI Diving Society Membership – giving them an electronic version of the Sport Diver Magazine. Discover Scuba Diving eCard, via the PADI app the students will receive a Participant eCard. 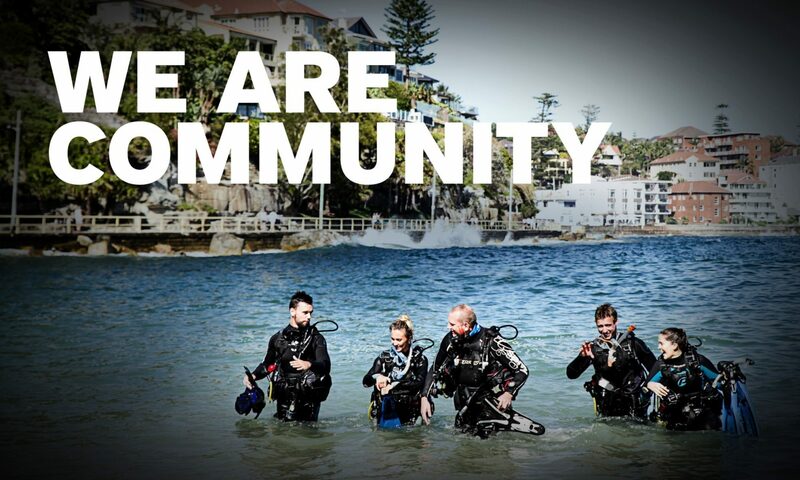 PADI eLearning – giving them access to the first chapter of the PADI Open Water eLearning Course. This allows the participants the chance to start the course with no commitment, giving the chance to see if they would like to continue on with the full course. To ensure your participants receive these Scuba Earth benefits you simply need to register them with PADI once they have completed the program. This product is now available for purchase in multiple languages. Personalised versions in all languages will also be available soon. Please contact the PADI Sales Department for more information or to place an order – padisales@padi.com.au, (tel + 61 2 9454 2888).